Before human rules the world, million years ago, dinosaurs roamed the Earth. 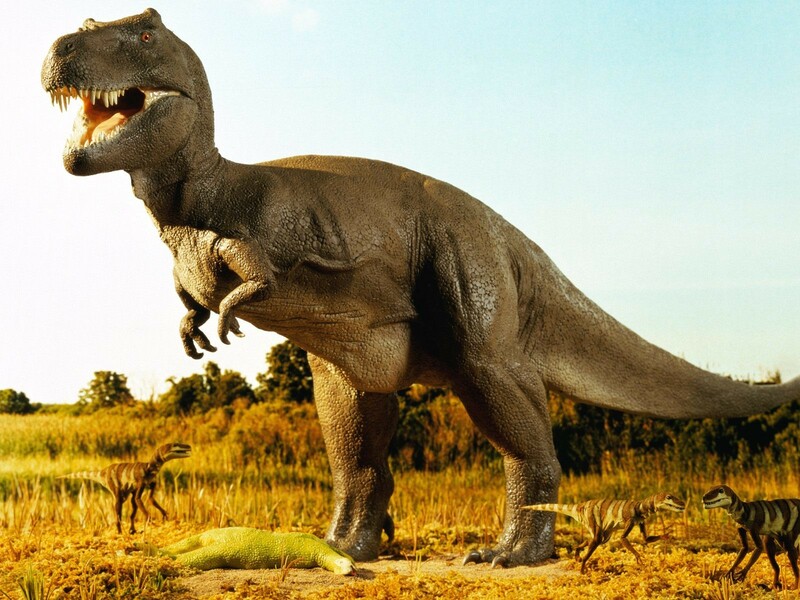 Dinosaurs were one of the most successful creature to keep alive for almost 100 million years. There has been about 700 species dinosaurs and there are still plenty of dinosaurs are waiting to be discovered. We can found dinosaurs have different size from small to super-huge dinosaurs. The largest dinosaurs measured over 100 feet long and 50-60 feet tall, the smallest dinosaur were about a chicken-size. 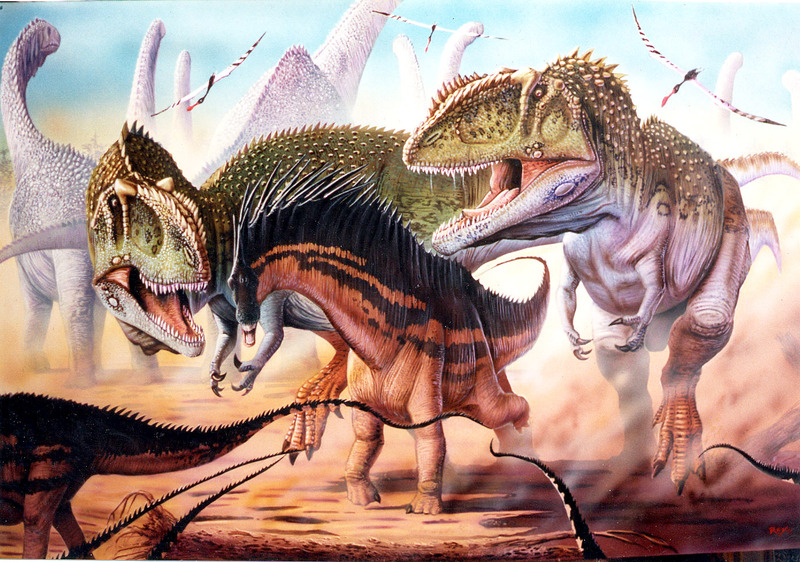 Utahraptor was the fiercest, deadliest dinosaur. It was 23 feet long and 7 feet tall. 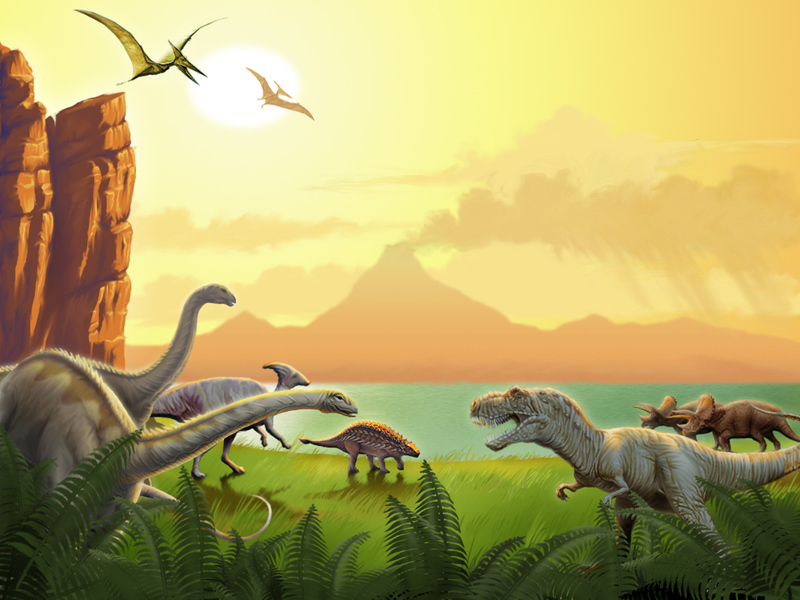 Most dinosaurs were herbivore (plant-eating dinosaurs) and carnivores (meat-eating dinosaur). Dinosaurs extinction was caused by asteroid that landed at the Yucatan Peninsula. Dinosaurs means “terrible lizard” and coined by Sir Richard Owen. That was some fun facts about dinosaurs.